This brand new detached house of approximately 1250sqft (116m2) is currently under construction, scheduled for completion in Spring 2019. A bespoke design of high specification and finished in neutral/light bricks, the property will comprise of three double bedrooms with built-in wardrobes on the first floor with master en suite and family bathroom, whilst downstairs there will be a modern open plan kitchen/dining room and living room with fireplace overlooking the garden. The garden has a built-in BBQ. The kitchen will have built-in high end 'Neff' appliances. You will also benefit from a downstairs WC and utility room. The property will have an underfloor heating system throughout, double glazing and low energy lighting. 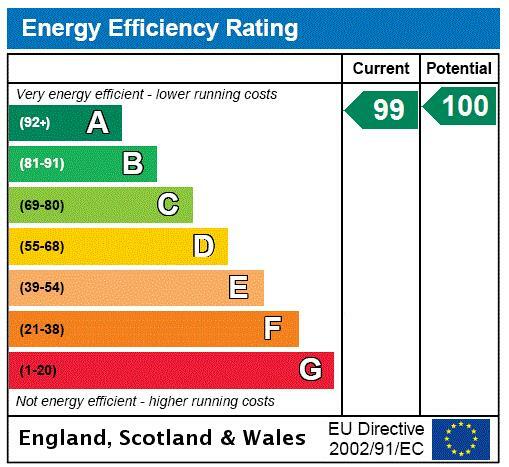 The predicted Energy Rating is 84 (Please ask for a copy of the full predicted energy assessment/SAP ratings). Outside, there will be a landscaped garden and off-street parking for two vehicles with access from Littlejohn Road. 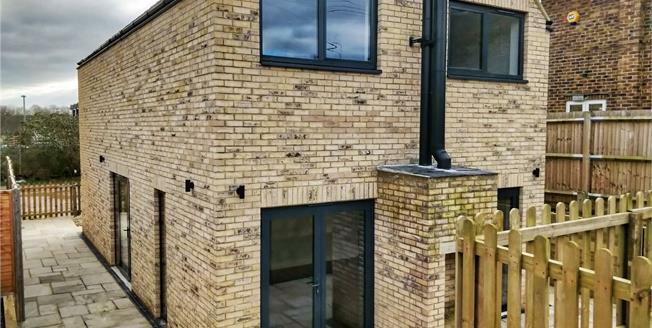 The property is situated just half a mile from Orpington town centre and the closest station at St Mary Cray (with a direct service into London Victoria/Blackfriars) is also just 0.5 miles away. There are numerous schools within the local area including Perry Hall Juniors that lies 0.6 miles away. Orpington is a thriving suburban town within the M25 and therefore ideally situated for access to the motorway network and the railway stations that can transport you into London in as little as 17 minutes. The town centre has a comprehensive range of shops and facilities including the Walnuts Shopping Centre and Odeon cinema. Sports facilities are also well catered for with the Walnuts Leisure Centre, golf courses, football and rugby clubs all within the area. You will also find larger stores at the Nugent Retail Park along with electrical superstores, furniture shops and DIY centres along the Cray Avenue and Sevenoaks Way. NB: ALL SIZES ARE APPROXIMATE AND TAKEN FROM DESIGN DRAWINGS. INTERESTED PARTIES SHOULD RELY ON THEIR OWN MEASUREMENTS ONCE CONSTRUCTION IS COMPLETE.